What would be your top of mind associations with Paris: Eiffel Tower, Louvre, Champs-Élysées, Arc de Triomphe, Tour de France, …? What about the movies that were set in Paris. Which ones do you keep in mind: Amelie, Intouchables, Midnight in Paris, Before Sunset, …? I was in Paris only once and that was before Brands&Films. 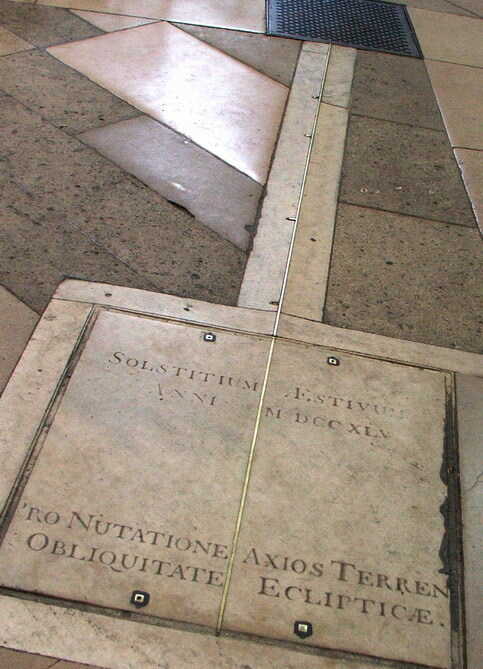 During that time I visited Saint-Sulpice church, mainly because it had appeared in The DaVinci’s Code book and movie. It’s fair to say that movies have certain appeal that can results in increased popularity of some destinations. 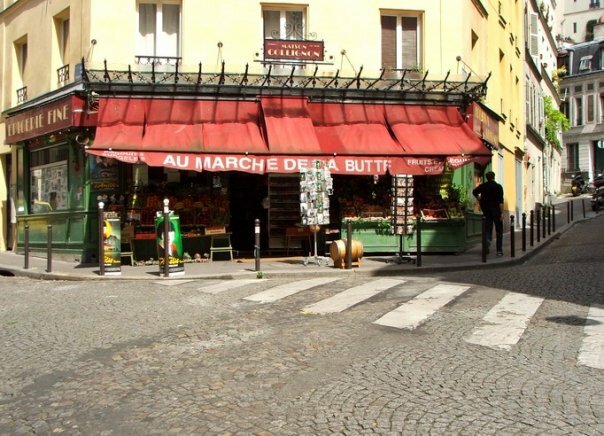 Paris based filmmaker Paco Zamora shot a video in collaboration with Expedia called FilmTripping which shows us movie locations from Paris in a slightly different way. Zamora said “FilmTripping was for me a chance to use the beauty of Paris and its cinematic background to tell a story. During the film making process I felt it was the city itself that made the job”. The idea was to choose 7 of the best films set in Paris and show the locations where some of the scenes have taken place, from the perspective of someone who explores Paris for the first time. Nina Cangdon who worked on the film told Brands&Films that they wanted to create a video that showcases Paris as the city where anything is possible. FilmTripping follows a girl transported into a dream sequence as she visits famous film locations across the city that come to life. The video aims to inspire creativity and show that dreams can come true in Paris. “The first location is the famous English-language bookshop in Paris, Shakespeare & Co. We wanted the story to starts there because it’s one of the most famous cultural institutions in the French capital. We filmed the seven locations as well as the establishing shots in 2 days (June 2014) and we worked with actors from France, Italy and South America. My last year’s trip to California included several stops at famous movie locations and I think I’ll have to visit Paris soon and at least check locations from Before Sunset.